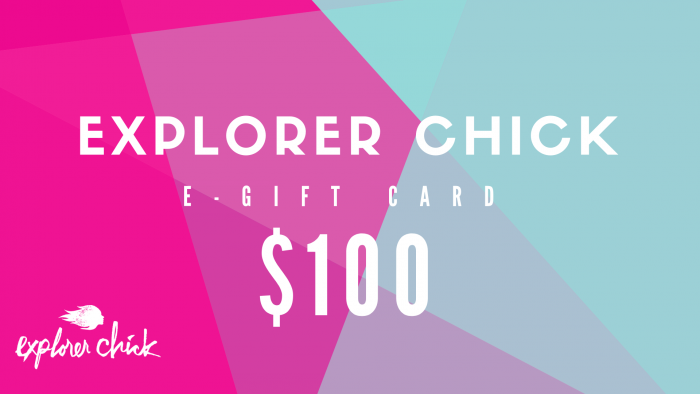 Do you have an Explorer Chick in your life? Give her the gift of adventure! Our e-Gift Cards come in $25, $50, and $100 denominations. 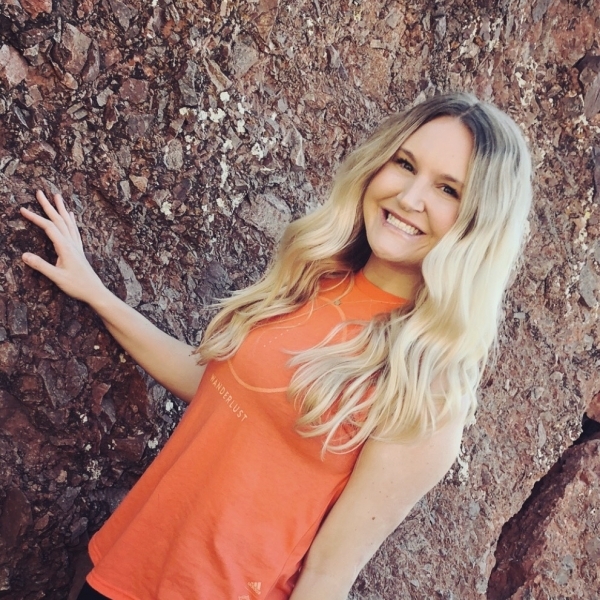 Want to go bigger or a custom amount? Send us an email, and we can make that happen for you! To purchase: Simply click on the graphic with the amount you wish to gift! 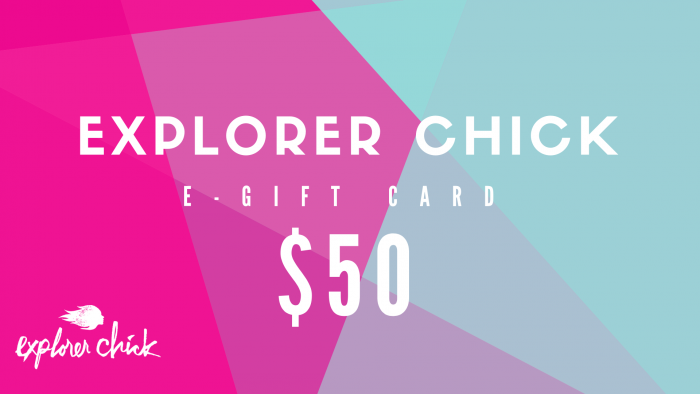 Explorer Chick Adventure Gift Cards can be used towards the booking of any of our adventures – Minis and Trips. They are not refundable and must be used within the calendar year. Gift cards expire 365 days after purchase.